It’s been a while since we’ve seen any new footage on “Street Fighter: Resurrection” – Machnima’s upcoming new webseries based on Capcom’s Street Fighter franchise. 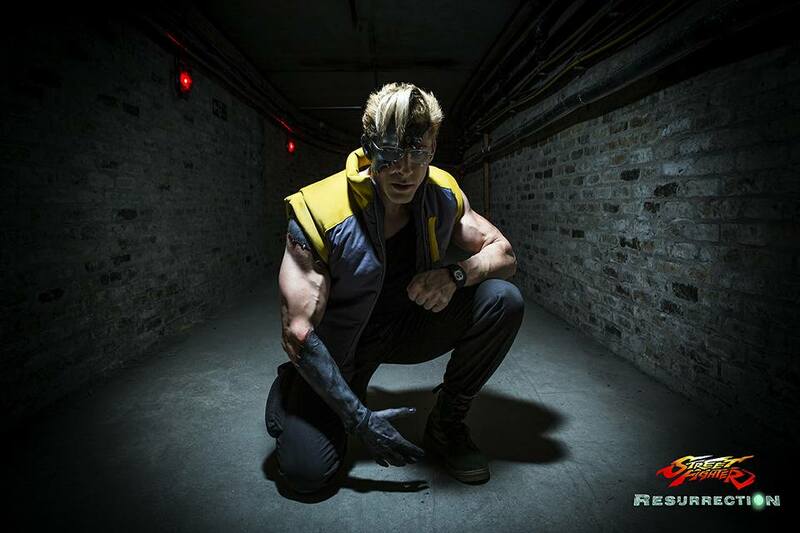 Yet all that changes with the release of the brand new trailer, which teases more action, Ryu and Ken reuniting, and the return of the long thought dead Charlie Nash, who is out on a mission of vengeance. 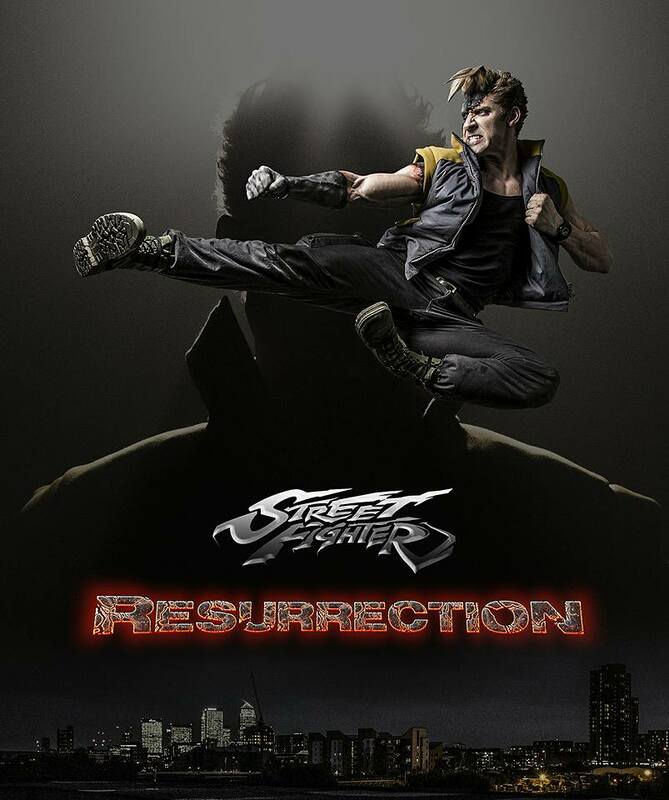 Set 10 years after the events of Machinima’s first webseries Street Fighter: Assassin’s Fist, Resurrection will focus on Ryu and Ken uncovering the mysteries behind Nash’s reappearance and targeting other Street Fighters across the globe. The webseries, offcially licensed from Capcom, ties in to the Street Fighter V storyline, and also features the appearance of new SFV character Laura Matsuda as well as the Bison Doll Decapre. 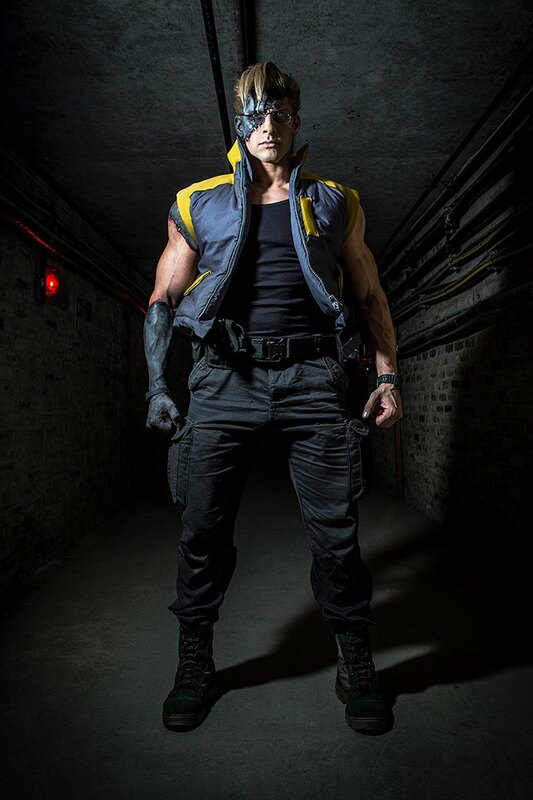 Street Fighter: Resurrection will air on Machinima’s YouTube channel starting March 15. Previous articleStep aside Moulder & Scully, Houdini & Doyle Will Take The Case! Next articleDon’t forget your civic duty to watch “House of Cards” | Season 4 is coming!